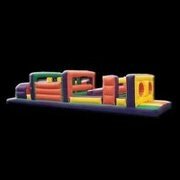 Obstacle Course Rentals | InflateDallas.com Euless TX. 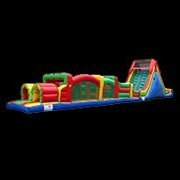 Our obstacle course rentals are the ideal attraction for large events like school fun days, church festivals, or company picnics. 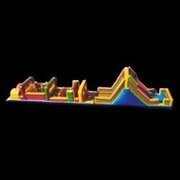 Watch as players race through tunnels, navigate barriers and scramble up the climb & slide to see who wins. 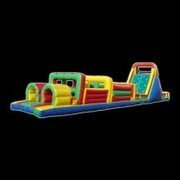 Great fun for all ages. Browse the selections below and click on the image or "more Info" link to get additional details and to make a reservation.